Provide comfort for the family of Jerry Andrews with a meaningful gesture of sympathy. 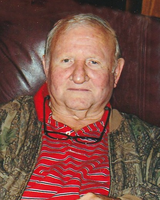 Jerry Edward Andrews of Grove Hill, AL died February 5, 2019 at Jackson Medical Center. He was born October 29, 1942 to James Chester and Robbie Gertrude Cassity Andrews. He was preceded in death by his parents and brothers, Glenn and Mack Andrews. He is survived by his wife, Ann; three children, Paula Lambard and husband Charles, Amy Gibson and husband Nick, and Jonas Andrews and wife Mary; six grandchildren, Laurie Hust and husband Wesley, Grayson and Weston Gibson, and Laney, Jared, and Kellyn Andrews and three great grandchildren, Emma, Bella and Charlie and his brother James Chester Andrews, Jr. and wife Yvonne. He was a member of the 1960 Clarke County High School graduating class and attended the University of Livingston. He was the owner of Andrews Associated Foods, Clarke County Hardware, and Clarke County Mobile Homes. He was a philanthropist, avid hunter, and fisherman and enjoyed spending time with his dog Buck. Visitation will be held at O’Bryant Chapel Funeral Home on Thursday, February 7, 2019 from 12:00 noon until the 2:00 pm service time with Rev. Johnny Kendrick officiating. Burial will follow at Bassett Creek Baptist Church Cemetery in Grove Hill, AL. 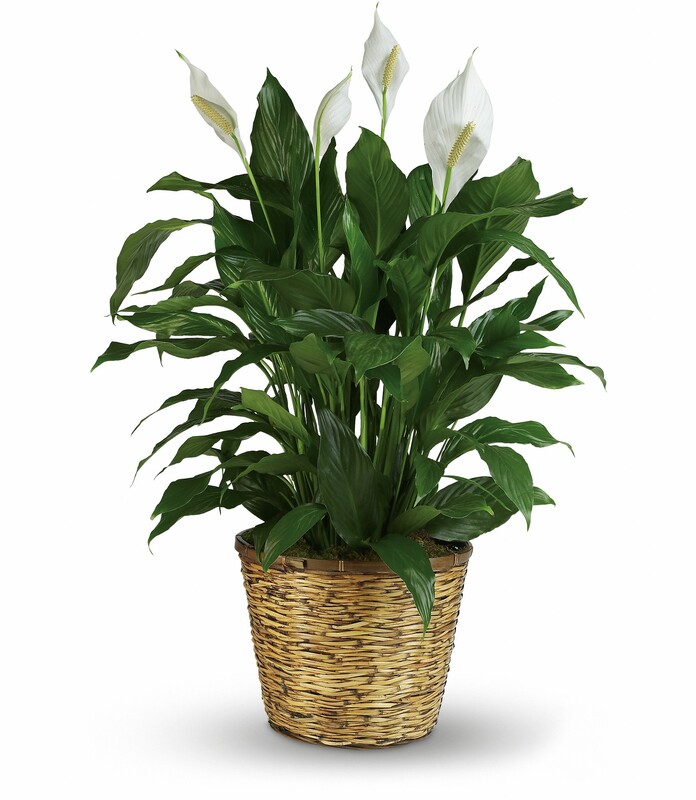 To send flowers in memory of Jerry Edward Andrews, please visit our Heartfelt Sympathies Store. John and Tina Livesay sent flowers to the family of Jerry Edward Andrews. John and Tina Livesay purchased flowers for the family of Jerry Andrews. Heartfelt Sympathies Store purchased flowers for the family of Jerry Andrews.